A fresh patch has been released for Marvel vs. Capcom: Infinite, Capcom's fighting title filled with popular and skilled fighting characters. November was busy for releases and loot box drama to a point that it made us forget back when DLC was bought in packs. Well, Capcom is here to refresh our memories with 12 new costumes for Marvel vs Capcom: Infinite. This week, Ace and Prince fly duo without and get down to brass tacks on Holiday gifting expectations! Be sure to let us know in the comments what you're hoping for/expecting. Winter Soldier, Black Widow, and Venom will infiltrate Marvel vs. Capcom: Infinite on December 5th. The characters are available as part of the 2017 character pass. 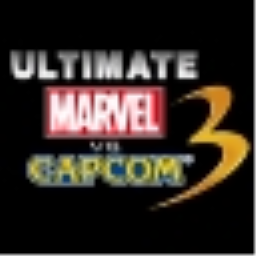 An upcoming update to Marvel vs. Capcom: Infinite will bring extensive updates to characters and Infinity Stones, as well as a variety of bug fixes. This update will be available on December 5th. This holiday season's premiere fighting game is getting a few touch-ups in the latest patch, fixing some outstanding bugs and balancing the characters just a little bit. A new gameplay trailer for Marvel vs. Capcom: Infinite has been released and shows off the upcoming DLC characters Black Panther and Sigma. Following the base game's release yesterday, Capcom now look to the future with the announcement of the game's upcoming six DLC characters, four from the comic company, two from the gaming giant. The daily batches of character tutorials have continued for the upcoming fighting title Marvel vs. Capcom: Infinite. There's a dozen more on offer here -- six of Capcom's characters and an equal amount for Marvel's side. As Marvel vs Capcom: Infinite gets set to launch, the team at Capcom has released half a dozen tutorials for the upcoming fighting game. 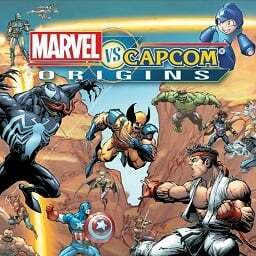 Half go to Marvel's comic heroes, the other to Capcom's gaming greats. 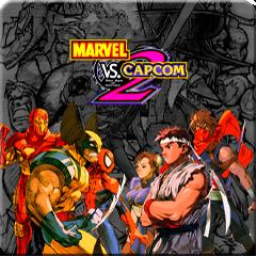 The first Marvel vs. Capcom game with trophies was Marvel vs. Capcom 2, which was developed by Backbone Entertainment, published by Capcom Entertainment Inc. and released on 29 July 2009. 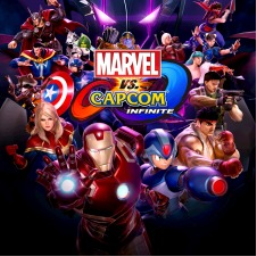 Since then there have been 3 more games in the series with trophies, the most recent being Marvel vs. Capcom: Infinite which was developed and published by Capcom Entertainment Inc. and released on 19 September 2017.